7.1. How does a hammer drill work? 7.2. How do I get the drill out of the drill? 7.3. How many watts does a drill need? 7.4. How much does a drill cost? 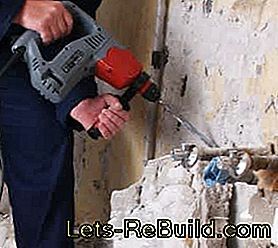 Holes can be drilled in wood, plastic, metal and some types of concrete with the drill, shelves can be mounted on the living room wall, mirrors can be hung in the bathroom and much more. The impact drill enjoys special popularity. Through a mechanism inside, the drill not only rotates, but simultaneously punches the material to break it. So even unruly walls can be edited. For particularly hard materials (such as reinforced concrete) another type of drilling machine is needed: the hammer drill. On the other hand, if you only use soft materials (such as wood) in everyday life, a cordless drill / driver may be the better choice, as it is easier to handle, especially when screwing. The drill is an important if not the most important power tool in the household. This is also reflected in the statistics: Around 50 million Germans (Source: Consumption and Media Analysis VuMa) have such a device. There are very different types: drills, drills, rotary hammers and other equipment, often available with power supply or battery. The confusion of the consumers is often great and many can hardly distinguish the devices from each other. 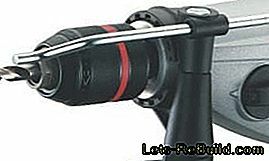 The hand drill with impact function has been popularized by the manufacturer Metabo. The invention itself is originally from Robert Bosch, namesake of the well-known company Robert Bosch GmbH. In this comparison, we focus exclusively on impact drills, So that you can still find out whether exactly this type of drill or not yet another one is best suited for your individual field of application, we will briefly introduce some further models in the course of the guide. The strength of the hammer drill is that it - as the name implies - in addition to the rotational movement also has a beating function. However, since he does not have his own percussion, he uses a simple trick: In its interior there is a disc which, thanks to a special toothing, pulls the machine a little way back with every turning movement. After a short while, the machine slips over the teeth and clicks forward again. This impact is transmitted to the drill chuck and thus the drill. The blows easily feed the drill into harder materials such as stone or concrete. 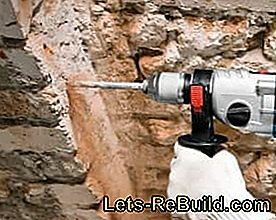 With a powerful hammer drill can also hit a hole in a stone wall. The percussion drill achieves a high stroke rate of tens of thousands of strokes per minute. For the user, it feels like a vibration. The number of strokes and the speed (ie the revolutions that the drill chuck creates in one minute) only give an indication of the actual power of the drill. 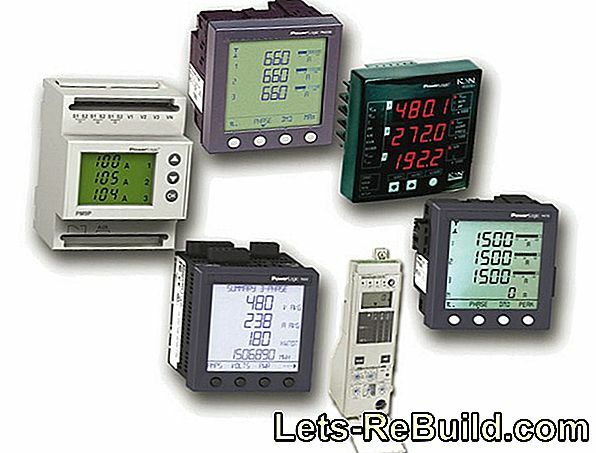 Also, the power consumption, measured in units of watts, lets draw conclusions about the consumption above all: If you run a device with a power of 1,000 W for one hour, one kilowatt hour (kWh) is consumed, which at today's prices around 30 cents equivalent. Somewhat more revealing is the unit Newtonmeter, which indicates the torque and thus the force that the drill has in the rotation (and by the transmission in the field). Especially the manufacturers of cheap drills like to keep this information back. But rest assured: In ordinary building materials, wood and brick walls every hammer comes in well. In addition, good impact drills have two gears. If the drill can not only drill but also screw, the power of the motor is often too strong. So that you do not inadvertently insert the screw too deep into the dowel or even damage the bit that sits in the drill chuck, switch to the lower gear first. A wood twist drill with centering tip is best suited for wood holes, as it can cut through the fibers. With a masonry bit, the piece of wood would splinter in the worst case. The drills used for impact drills consist of so-called high-speed steel (HSS, High Speed ​​Steel), a particularly well hardened steel. They have a hexagonal profile and are very easy to replace when the drill has a quick release drill chuck. Unlike drill hammers, SDS drills, ie drill bits with the iconic SDS profile, are not used here. For the respective material you need the right drill bit. 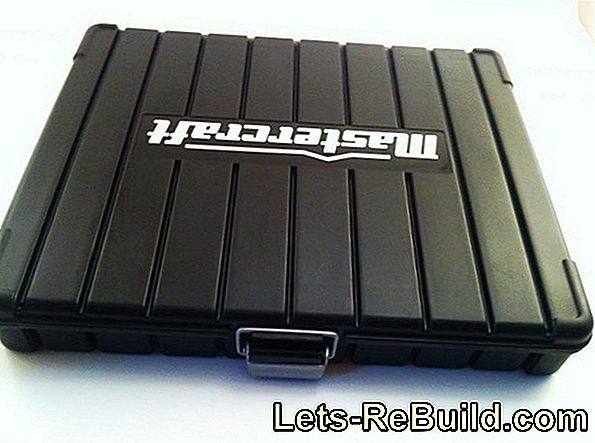 Obtain a set that will allow you to perforate all the materials commonly used in your household, For drill bits that are too hard, and for which another type of drill is a good alternative, see Chapter 3. If you are already sure the impact drill is right for you, just jump to Chapter 3. Cordless impact drills do not require a power cable. 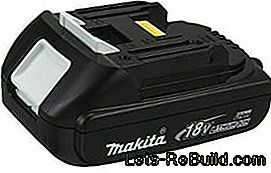 Here is a corresponding battery from Makita with 1.5 ampere hours capacity. If you want to do without annoying cables, you will be better served with a cordless drill than with the conventional percussion drill, Instead of mains operation, a battery takes over the power supply here. 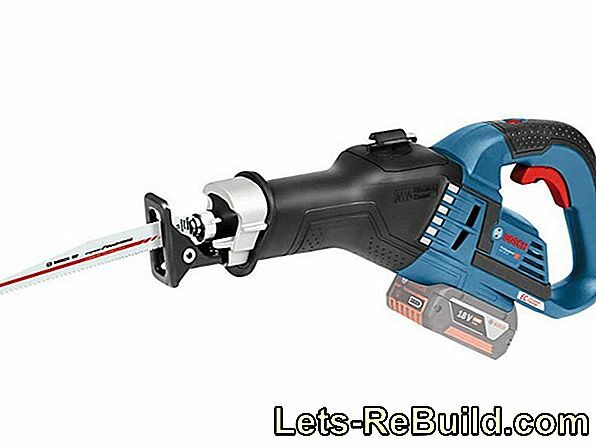 This is convenient because it increases the flexibility: With the cordless drills you can work in the garden, without first several extension cables zusammenzusuchen and stuck together. You can even take the device with you wherever there is no outlet, such as the jetty. However, mobility has its price: The cordless combi drill has less power than its wired brother. In addition, the battery lasts only a limited time until it is empty. 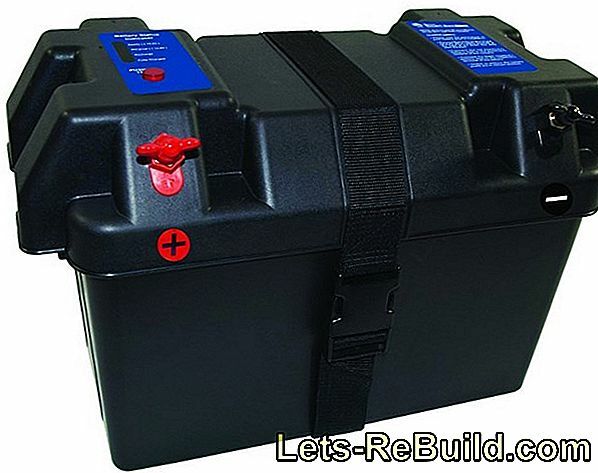 In case of more extensive work, a second battery has to be procured. On the other hand, the regular impact drill will run as long as you like (or as long as you pay your electricity bill). Compact and handy: The Cordless Drill. He lacks the beating function. This device is usually sold as a cordless drill. He lacks the impact function of the hammer drill and hammer drill, so he can only drill and screw "completely conventional". This makes it ideal for small and medium-sized holes in wood, plastic and other soft materials. Its great quality is the screws. Above all, the cordless drill is compact and handy. Some devices weigh only half as much as the heavy impact drills. 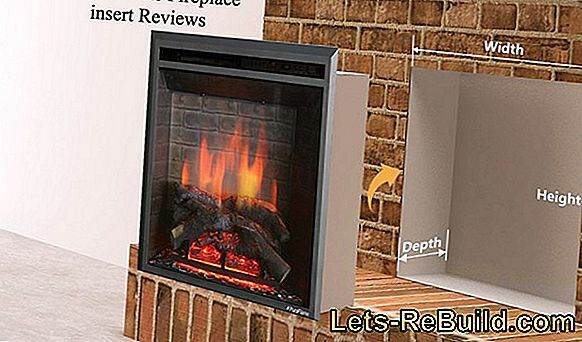 In addition, the battery makes it flexible in your own four walls and outside usable. Especially if you already have a powerful device such as a hammer drill, a handy cordless drill / driver is a better addition to the tooling repertoire than a mid-range impact driver. Most cordless drills have two gears to limit the force of screwing. They also have one slip clutch: After a certain (previously manually set) resistance, the drive automatically releases and the motor only turns hollow. 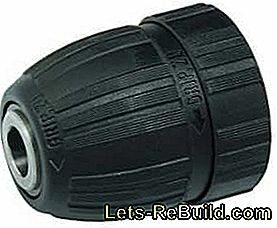 This prevents the screw from being over tightenedwhich could damage not only them, but even the bits. Many other drilling machines, which also have a screw function, rely on a slip clutch. Do not compromise: the hammer drill. This will soon crumble even the hardest concrete in your home. Where the others surrender, the hammer drill really starts. For most impact drills on the load-bearing reinforced concrete walls of a house, whether they are test winners or not, are the end. If you push them defiantly against the wall, they will eventually break, but not the wall. The hammer distinguishes itself from the hammer drill in that it has its own hammer mechanism. Usually here are Federschlagwerke. The beating function is therefore not brought by a trick from the engine rotation. Instead, a piston is used, which is driven back and forth by the electric motor. With each forward movement he presses the so-called bat forward, which beats on the percussion and this in turn on the drill in the top of the device. Prerequisite for this technique is that the drill is not firmly connected to the drill chuck. Rotary hammers have a lower impact rate than percussion drills - instead of around 50,000 beats per minute, only about 4,000 (depending on the brand and type of device). But these blows are clearly stronger. How to reach one higher penetration, but work a bit coarser and not so precise. 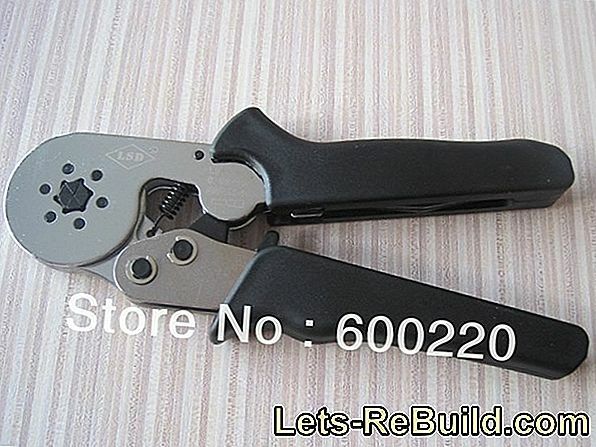 This type of tool is also available as a cordless rotary hammer in the market. However, the devices are then comparatively heavy and need a lot of muscle to operate. The hammer drill can handle a variety of materials. However, there are also some walls where he bites his teeth (or the drill). We have tabulated several building materials for you. From the box to the right, you can see whether the impact drill is well suited for this or whether there are more practical or stronger alternative devices for this application. With Wood the percussion drill has no problems. If you work mainly with this material, you may also consider a cordless drill / driver. He is a little lighter and more manageable. Also tiling creates a hammer drill effortlessly. In this case, as with wood, do not switch the impact function on. This reduces the precision and you risk damaging the tiles. With perforated bricks, which are often used for thermal insulation, a percussion drill can still cope. 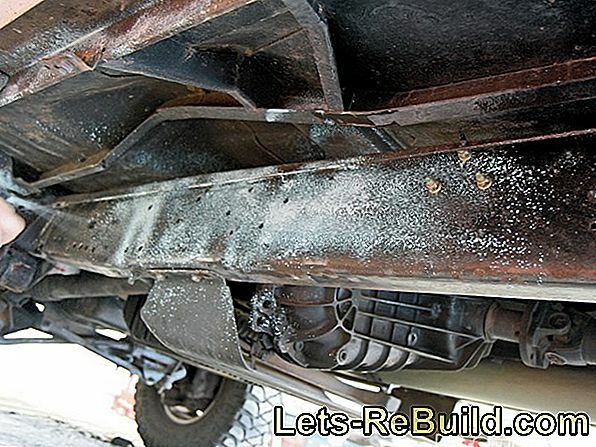 They are not too hard due to the internal perforation that helps with building insulation. Even one brick-Wall is a manageable opponent for ordinary impact drills. 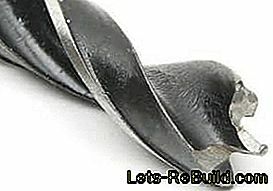 Pay attention to the right drill bit, because a wrong one could break during use. Especially at metal the drills can shine - a real home game for the machine. With the right drill attachment you can easily punch metal plates and rails. Here comes the percussion drill to its limits: For hard concrete types such as reinforced concrete a hammer should be used. This has its own percussion and therefore much more power. Make sure that you also use the correct drilling attachment for the respective material. 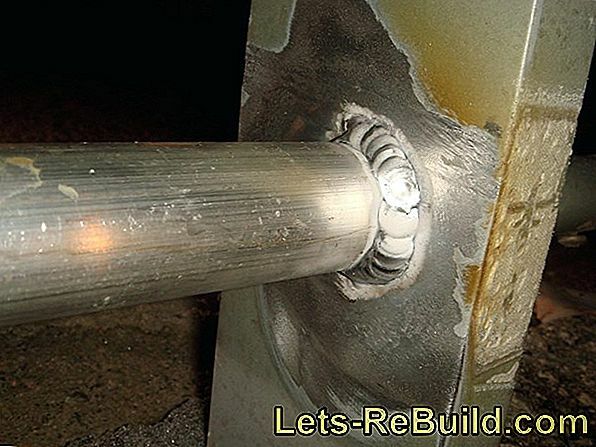 Otherwise, faster wear or even damage to the drill can be the result. You have already learned a lot about the performance in Chapter 1. At this point, other aspects are briefly mentioned that could play a role for you, so you do not buy an unsuitable drill. Easy to recognize in the foreground: the drill depth gauge. This metal rod abuts the wall and ensures that each hole is equally deep. 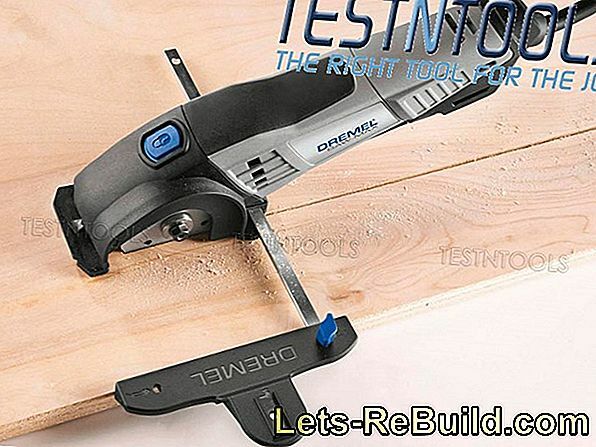 This clever tool is a longer metal rod mounted on the drill parallel to the drill. It can be adjusted to a certain length. Once you have drilled the first hole in the wall, fix the rod so that it sits against the wall. The second hole prevents the bar from drilling too deep (or not deep enough). All further Holes are the same depth. Do not underestimate the weight of the drill on the scale. If you have more than two kilograms you need a good condition if you want to drill for a long time at one go. On the top of the ladder with outstretched arms, the percussion drill quickly becomes uncomfortably heavy. 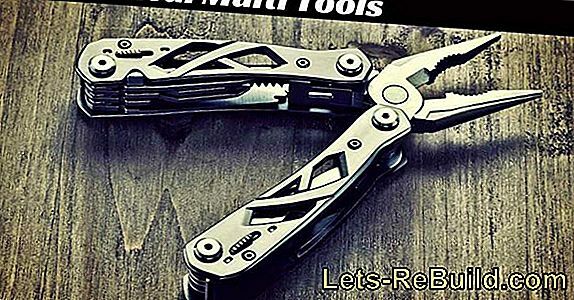 If you do not count as a sporty type, a lighter working tool can be the better choice here. Even cheap drills are usually delivered in a practical case, in which also find power supply, various drills and other drill accessories space. They mostly consist of the materials plastic or aluminum. If no such suitcase is included in the purchase, you should consider in advance where you would like to stow away the device in the long term. The drill stand removes the load of the machine and enables particularly precise drilling. For certain work it pays to buy a drill stand. In this somewhat bulky apparatus, the machine is clamped so that it is fixed to a certain point. Under the construction, the handyman or handyman positions the material to be drilled in and then gently pushes the machine down the drill stand. The resulting hole is very precise, since the metal holder eliminates the tremor of the arms and hands. Stiftung Warentest's last drill test was published in the March 2015 issue. 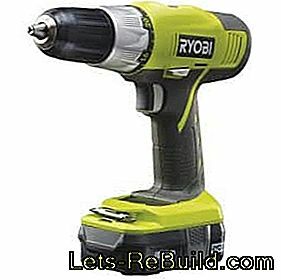 The foremost places among the impact drills were drills from Bosch, Ryobi and Makita. Only the best equipment came reliably through stone and concrete, In the endurance test, however, almost all models performed well. Impact drills were very easy compared to drills and hammer drills, especially for holes in metal plates. In our Drilling Machine Test 2018 you have already met some well-known brands. For the sake of completeness, other manufacturers are mentioned here, who are also involved in the market. Did our drill test leave any questions unanswered? Maybe you can find the right answers here. How a hammer works, is explained quickly: The impact movement comes from the rotational movement. Inside, a slanted writing is mounted. If the drill chuck turns, it is simultaneously pulled backwards and "cocked". 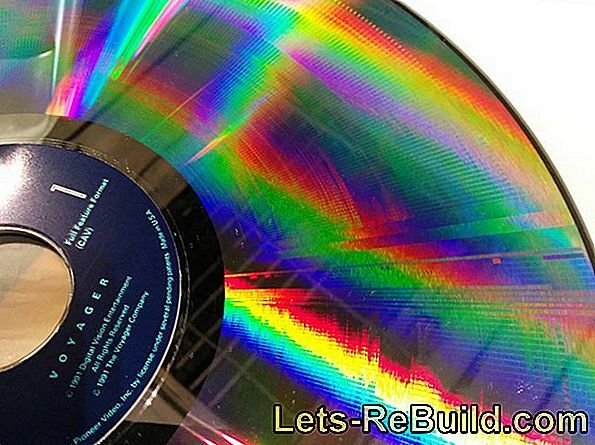 If it slips over the teeth of the disc at some point, it jumps forward again and the drill hits the wall. The quick chuck makes it easy to change different drills in the machine. If you have a drill with a quick chuck, this is not difficult: just pull the chuck back slightly and remove the drill or bit. Older and especially strong machines often have a sprocket chuck. 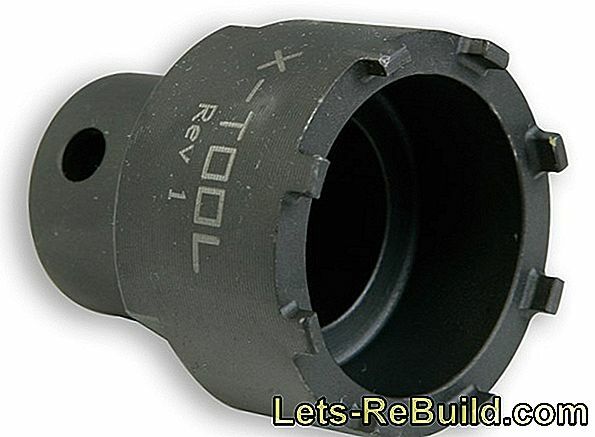 Here, a small tool is needed to loosen the chuck and change the drill bit. This question can not be answered generally. 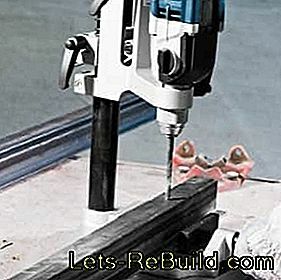 If you work mainly soft materials such as wood or plastic, every drill is strong enough. For harder materials like stone or concrete, the power of the machine is important but the wattage only indicates how much power the device can absorb, not how hard it drills. 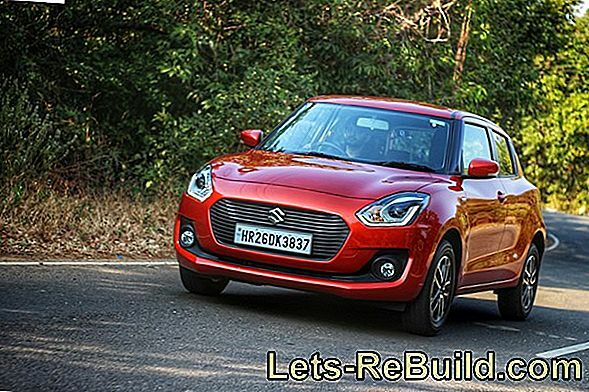 A comparison is the one with the car: Although a high fuel consumption suggests a stronger engine - but there are also cars that draw relatively little power from relatively little power, as well as gasoline spin, in spite of enormous consumption does not come out too much. Cheap drills are already available for about 30 to €, but they usually lack the power to penetrate harder building materials. They are primarily suitable for drilling in wood and similar soft materials. For reasonable general-purpose machines, the consumer has to pay between 70 and 100 euros. Professional equipment is available from 150 euros upwards.